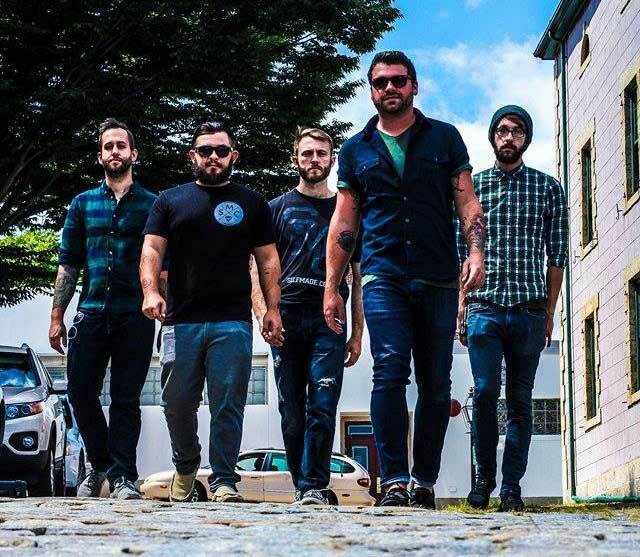 A five piece Rock Band from Southern Massachusetts USA, are set to get Doncaster rocking when they perform at the Leopard music venue on Wednesday 11 March. War Games will demonstrate their continuous ability to uplift and inspire listeners with themes of finding yourself and not giving up on what means most to you. Formally Another Option the band’s debut EP ‘Mountains”, produced by Ace Enders of The Early November, laid the foundations for the band’s sound and established a strong fan base. Though the members of War Games had been rigorously touring the US/UK together for years under their former name, the band’s first official tour as War Games was a succession of 25 dates on the Ourstage.com stage of the 2012 Vans Warped Tour. Since the Warped Tour, the band have set out on multiple US tours, recorded an Acoustic EP and worked to release their first full-length album. Chris Hone, head of commercial development for DCCE who run the Leopard, said: “We are looking forward to welcoming War Games to Doncaster.